Train For Rewards - Melanie Cerone, Ph.D.
Why train for rewards you wonder? For me, it’s all about the tail. Well, maybe not just the tail. It’s about the face, too. I’m talking about my dog, Wyatt’s tail and face, and what they do while we’re training. Wyatt loves to train. I mean he really, really LOVES it. His tail wags continuously, and he wears an eager, smiling expression on his face the entire time we’re training. It’s simply adorable, and he would happily train with me for hours. That’s because training is fun for him. It’s a game. Great things happen for him when we train. There’s lot’s of petting and praise, but best of all there’s treats. Lots and lots of delectable treats – chicken, liver, tuna fudge, and cheese. All of these goodies are motivating to him, and he’s happy to work for them. We truly love working together as a team. Wyatt’s not just my dog; he’s my partner and my friend. I love to see him happy, and he’s happiest when we’re working together; when he’s training for rewards. Wyatt’s love of training makes me incredibly happy because training wasn’t always this much fun for me or my dogs. I’ve trained many dogs over the years, and I’m what’s known as a cross-over trainer. In my early training years, I using compulsion-based methods – choke and prong collars, lots of yanking and “popping” the leash, and physically compelling my dogs to do what I wanted them to do. Did it work? Sure it did. My dogs would heel, sit, stay, and come. But they never seemed to enjoy the training process and quite frankly, neither did I. It didn’t seem to be very pleasant or comfortable for my dogs. When I voiced concern about these methods to my trainers, they assured me that I wasn’t hurting my dogs; that the leash pops and corrections were just “pressure” and “feedback.” So I persisted despite my reservations. Sadly, the dogs I trained using compulsion never experienced the sheer joy of reward-based, force free training. And I eventually learned that my former trainers were just plain wrong. These methods did hurt. Dogs do what works, and my dogs learned to obey my commands in order to avoid and escape the pain I inflicted upon them in the name of training. 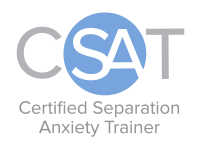 Looking back, it breaks my heart because I now know there’s a better, more effective, and humane way to train that’s a whole lot more fun and devoid of the negative side effects of compulsion-based training. Fortunately, I’m a member of a dog training club that switched to using only reward-based training methods a number of years ago. Choke and prong collars, leash pops, harsh corrections, and physical compulsion were banned in favor of reward-based training methods. I embraced this methodology wholeheartedly, and training became a wonderfully different experience for me and my dogs. Training was now a blast; something we loved and that we couldn’t wait to do together. Rather than an unpleasant chore to be endured, training became one of my dogs’ favorite activities. That’s because dogs do what works, and they learned that following my cues resulted in things that they loved – lots and lots of delicious treats, fun toys, and praise. Force free training actually strengthened the bond between me and my dogs. Training for rewards became not just my hobby, but my passion, and I never looked back. Better than winning the blue ribbon that day was the expression on Wyatt’s face and the constant tail wag that seemed to propel him through his run. You can’t miss Wyatt’s utter joy with training for rewards. And for me, that’s the best reward of all! I’m pleased to be participating in the #Train4Rewards Blog Party! 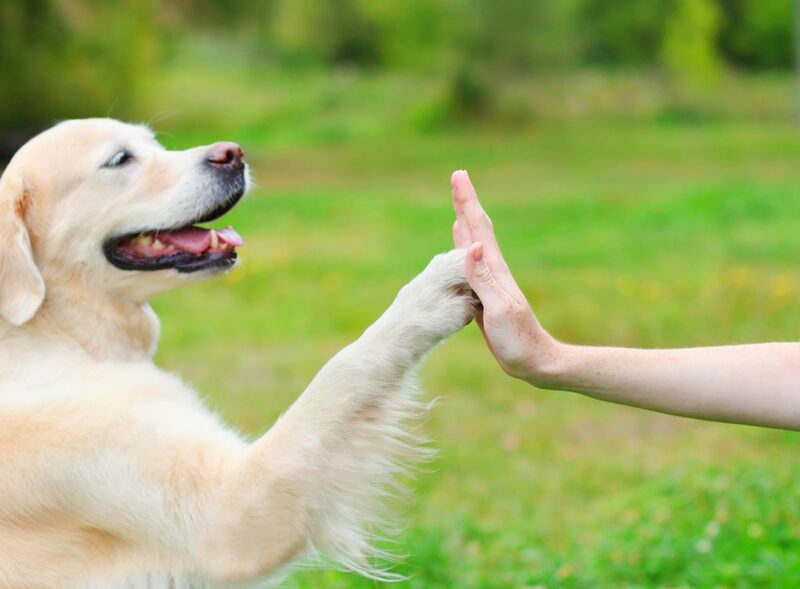 Be sure to check out all of the fabulous blogs at Companion Animal Psychology.